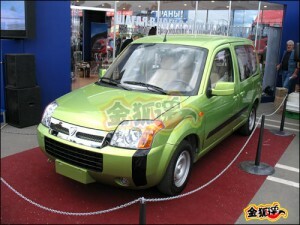 Foton, shortened for the Beiqi Foton Motor Co., Ltd., was founded on August 28, 1996. It is a state-owned holding company with different types of ownership and a company listed in the stock exchange market. Its business operation extends in various regions and sectors. 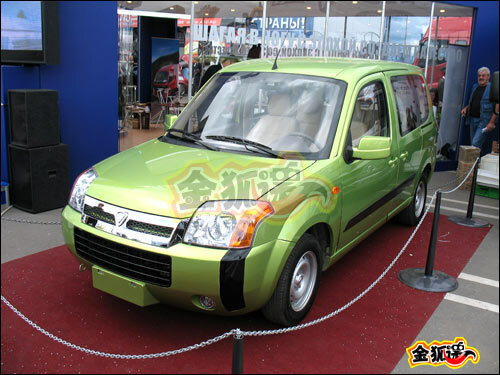 Read more on Beiqi Foton Motor Co., Ltd…. Foton was commended as “a modernized enterprise integrated many reforming achievements” by Jia Qinglin, chairman of CPPCC. It is renowned as “the fastest development and most promising enterprise in China’s auto industry”. Foton is specialized in: tractors, dump trucks, platform trucks, special-purpose vehicles, such as stack vehicle, cement pump trucks and cement mixers and sedan vehicles. It is providing power output ranging from 110hp to 420hp. YO MAN DIS B SOME GOOD CAR RIGHT HERE INIT BLAD! 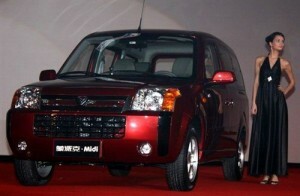 GOTTA GET ME N MY ASIAN SELF DIS CAR INIT!